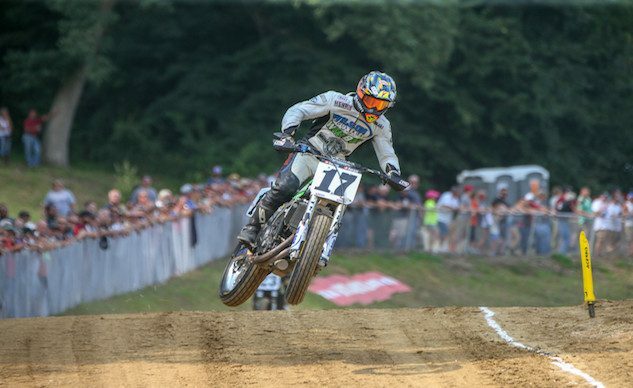 "King Henry” Wiles Reigns Again at Peoria TT - 14 Consecutive Wins! 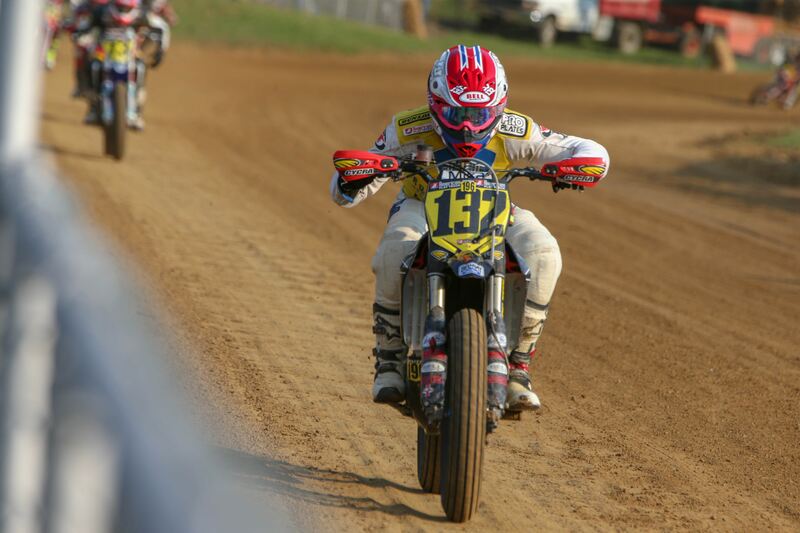 Henry Wiles is the master when it comes to racing the American Flat Track Peoria TT. 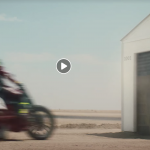 He’s now won it 14 consecutive times in a row, and he fended off AFT Grand National Champion and current points leader Jared Mees to do it. Congrats Henry! From there Wiles proved too strong, slowly and steadily building an unassailable advantage en route to the historic win. 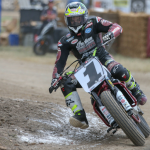 His 14th triumph at the Peoria Motorcycle Club’s Race Park breaks his tie with the “Prince of Peoria” Chris Carr for most ever American Flat Track wins at the venue. 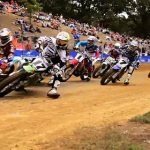 Jesse Janisch won his second consecutive Peoria TT in convincing fashion on Saturday evening.